Although many people are fascinated by space, most are relatively unaware of how space technologies pervade their everyday life. From GPS and satellite communications to weather forecasting and monitoring the health of crops or the extent of sea ice, the standard of living we currently enjoy is fundamentally dependent on satellites and space technology. Space is becoming even more important in monitoring the changing climate, particularly in the Canadian North, and for connecting remote communities. Looking beyond Earth, the exploration of space is an innovation driver that not only provides inspiration for youth but generates cutting-edge technologies that are frequently then applied to improving the standard of living on Earth. In parallel, there is an acknowledged critical need for STEM education in Canada. Unfortunately, as highlighted in a 2018 Ipsos poll “Canadians do not know much about what Canada is doing in space. This causes many to be unsure about what the concrete benefits of space are, despite great pride in past achievements.” Space Matters aims to address this lack of awareness and understanding! The goal of Space Matters is to use a connected-learning approach to foster dynamic collaborations among schools, out-of-school time programs, STEM expert institutions (e.g., museums, science centres, universities), the private sector, community-based organizations, youth and families, using Space as the connecting topic. Space exploration, perhaps like no other discipline, can ignite interest and motivate youth to appreciate science and technology in their daily lives and to pursue education and careers in the sciences, engineering and high-tech sectors. 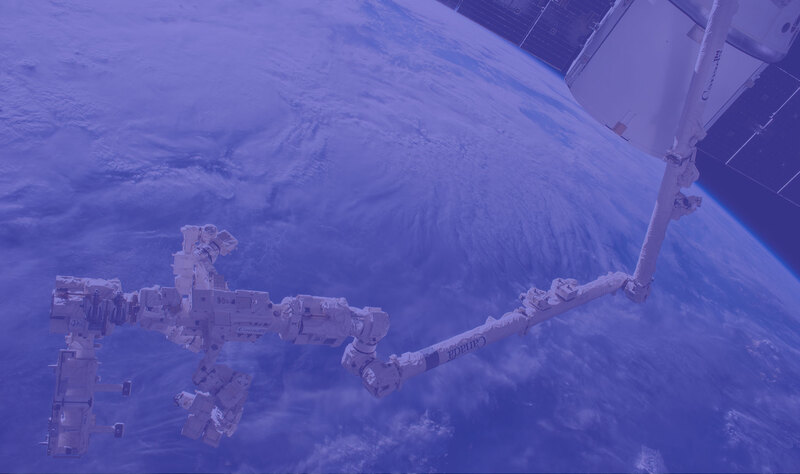 Create a community of practice for space educators, that enables resources and lessons learned to be shared, and connect school activities to out-of-school time programs and events. The Space Matters initiative was started with a Natural Sciences and Engineering Research Council of Canada (NSERC) PromoScience grant in 2018 to the Centre for Planetary Science and Exploration (CPSX) at The University of Western Ontario (Western). Space Matters is driven by a group of organizations who together form the Space Matters Collective, led by Drs. Gordon “Oz” Osinski and Isha DeCoito from CPSX and Dr. Marianne Mader from the Canadian Association of Science Centres.